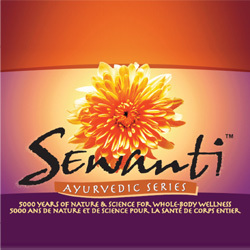 During the past decade, consumer interest in Ayurvedic medicine has grown tremendously. 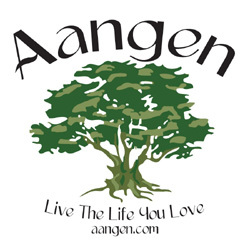 To support the users and providers of Ayurveda and Indian systems of healing, we have cultivated many relationships in the natural healthcare community. 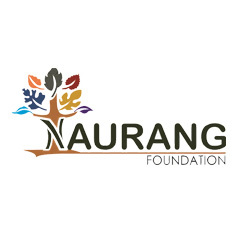 “Educating the educators” has a multiplying effect on all our efforts. 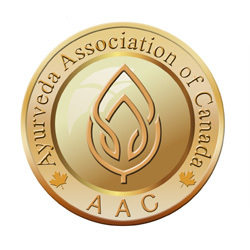 CAISH contributes to Ayurvedic healthcare education through partnership and participation with academic institutions, professional health conferences, health organizations, outreach services, and consumer health shows. 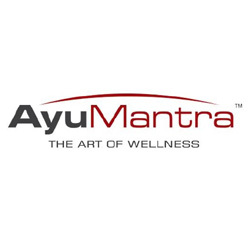 We proudly and gratefully count AYUSH as one of our partners. 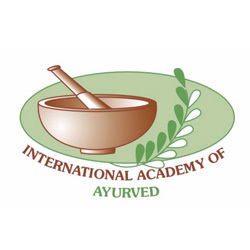 AYUSH is an Indian government department that officially supports the Indian medicine mandate in India and abroad. 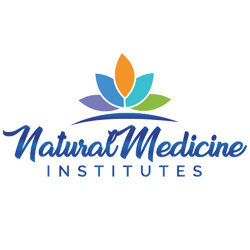 In Canada, CAISH has collaborated with departments and programs related to integrative and holistic medicine at the University of Toronto, McMasters University, Centennial College, and the Michener Institute of Education. Also, CAISH has had working relationships with Friends of Alternative and Complementary Therapies, Centre for Diversity in Counselling and Psychotherapy and Ryerson University. It has been rewarding and mutually beneficial to meet so many people devoted to traditional medicines.